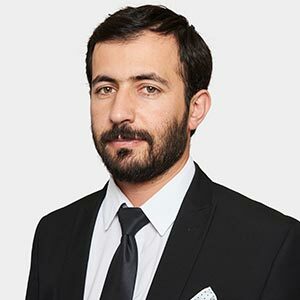 Cihan Turus has worked for several years in Personal Injury Department. He has worked in the area of Personal Injury Department for many years. He has extensive experience in Road Traffic accidents, Employer’s Liability, Occupier’s Liability, and Criminal Injuries. During this period, he has run his own caseload, comprising claims on all the tracks. He has also extensive experience in PPI (Payment Protection Insurance) claims.